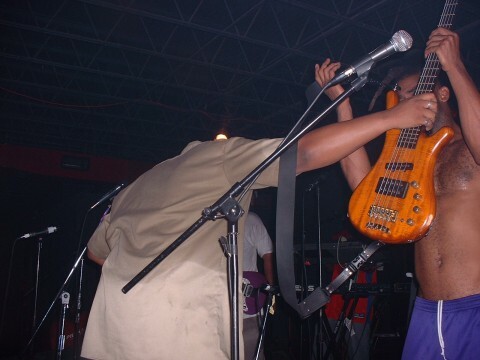 Fishbone/Silverback Management has the right to use the performance for promotional Web Cast/Download/Broadcast or Sale giving Photographer/Videographer/Recorder credits for recording. The taper must register his/her intention of recording the show prior to the show and sign a waiver stating he/she will respect the rules. All the recordings available through FishboneLive.org and whose trade has not been explicitly restricted may be traded. Trades cannot involve any kind of payment. Unauthorized sale of live recordings is prohibited. ROIOs may be made available through peer to peer share mechanisms such as torrent trackers, preferably, but not limited to, FishboneLive.org's torrent tracker. 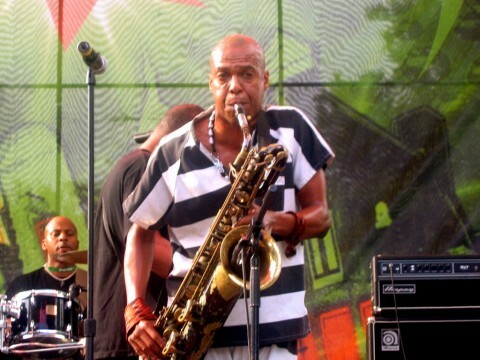 If these simple rules are not respected by the tapers, Fishbone could drastically alter their policy.